Applied Surfacing Technology was incorporated in the State of Hawaii in 1977. 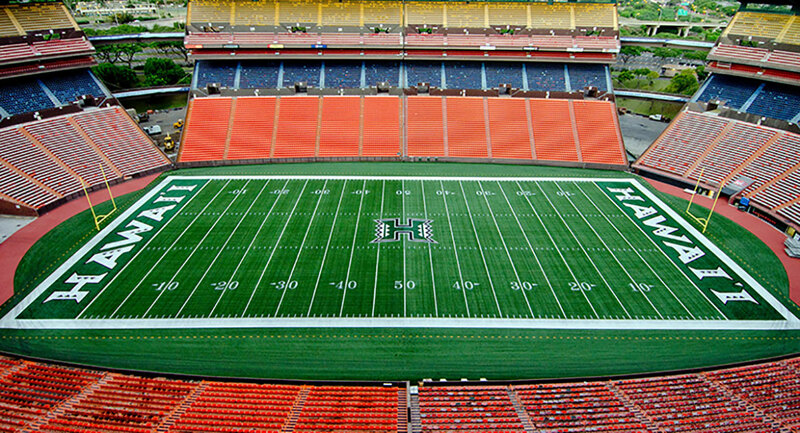 We are Hawaii's leader with extensive experience in the installation and care of athletic and industrial surfaces. Please check out our ever growing list of installations. LAHAINA CIVIC CENTER - Refinishing of the main gymnasium floor.